Does your workplace have a professional code of conduct? Is your current code of conduct (COC) inadequate or even adhered to? Is it enforced and, if not, why? Let’s develop your better code of conduct. 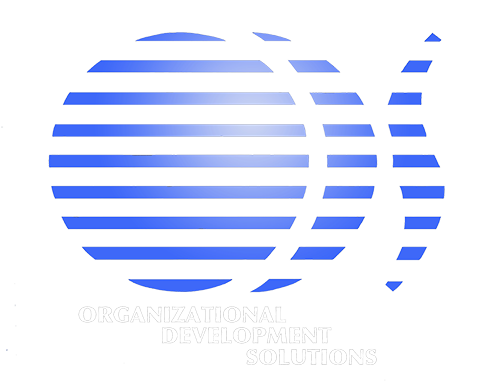 in your organization a good fit? Are they qualified and genuinely interested in the role you’ve advertised for? Have your applicants totally been not a fit for the job and even worse for the culture of your corporation? Are your job description scribbled out by managers who really do not know how they SHOULD be written for the best results? Is establishing an HR function for the first time a necessity and do you know where to begin? Do you trust that your business isn’t going to turn into a corporate monster where everyone operates within their respective silos? 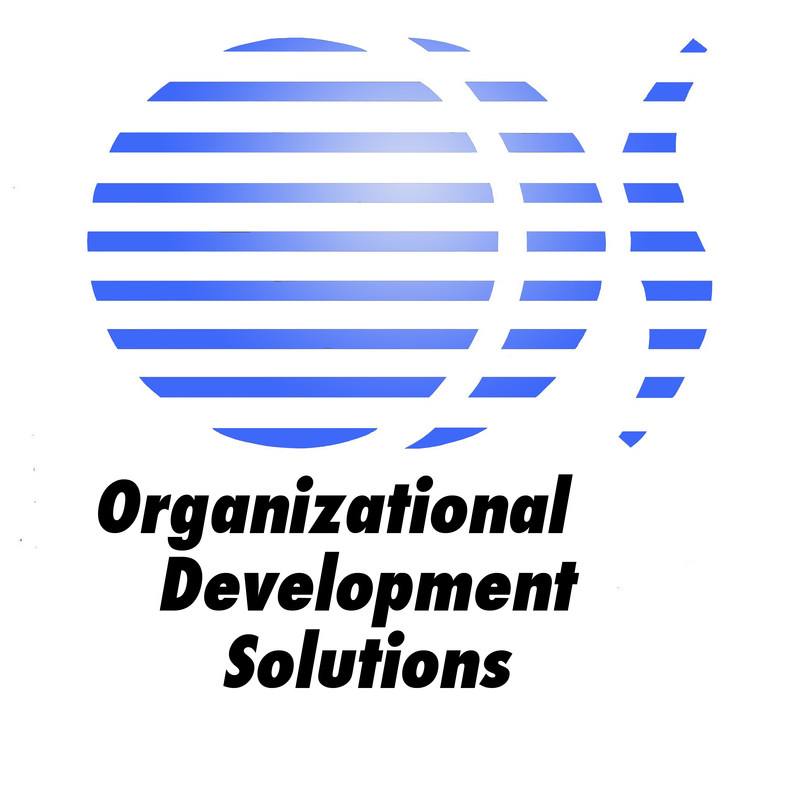 Mike Russell: Working To Solve Your Organizational Development Problems and Grow Your Enterprise. Mike Russell has a 30 year track record of success as a HR Manager/Director, Vice President and HR Consultant. Mike’s consulting background began in the mid-90’s, during the first high tech boom, when he was designing and implementing HR systems/programs for high-tech start-ups in Seattle, WA which, in subsequent years, was followed up by consulting opportunities in California, Oregon, Arizona, Nevada and much of the Midwest. For a more thorough list, please see our “Services” tab.